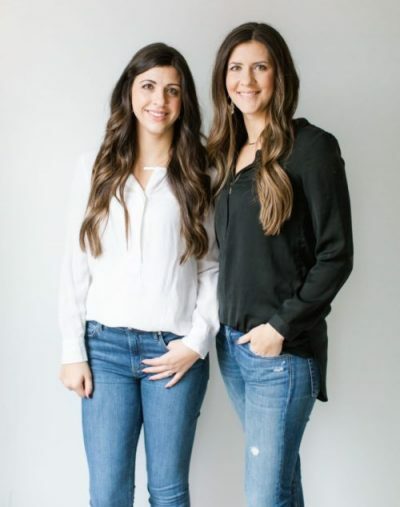 Meet Katie + Amy, the dynamic sister duo and owners of City Hill Design. With over 10 years of experience in interior design, new home construction, and home renovation, the City Hill Design team is passionate about creating beautiful spaces that you and your family can truly live in. Whether you are searching for interior design, new construction selections, or remodeling expertise, we’re excited to welcome you into the City Hill Design family. Let us show you just how much fun designing a beautiful home can be! What makes City Hill Design different? Our team has a fantastic eye for design, a love of working hard, and a desire to help you achieve a home you can be proud of. We are super relatable mommas, coffee enthusiasts, designers, and business owners–we are designing spaces for everyday life. From a young age, Katie had a passion for design. Graduating with a degree in Liberal Arts, she decided immediately that she wanted to pursue her lifelong passion of Interior Design. 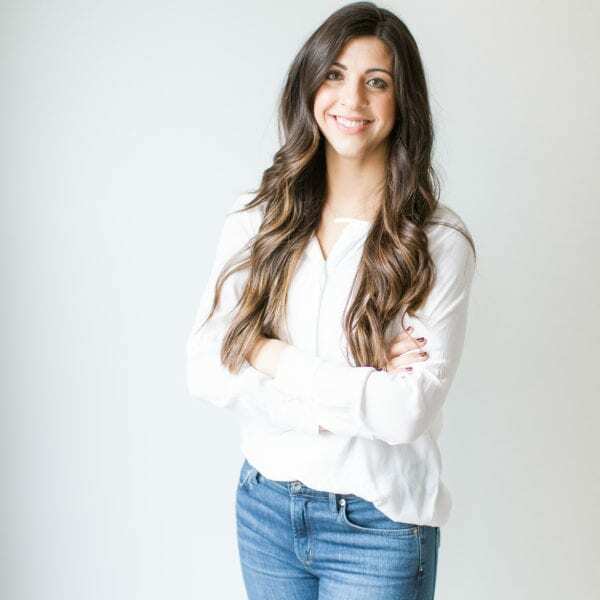 As a Design Center Director in the home building industry, Katie was known for her laid back attitude + her talent to bring fresh new life into homes all over Memphis. Katie’s niche is crafting spaces with an old world charm while keeping things calm, neutral, and timeless. Katie is married to a SWAT officer with the nickname “Captain America” and is a mom to the sweetest little girl, Aniston. Amy started her creative journey at Bryan College. After a season of directing a marketing department in the homebuilding industry, she realized her true passion of design + architecture. After several years of experience creating floor plans + designing spaces with bright and clean aesthetic, Amy desires to bring a laid back touch into spaces with a little bit of modern aesthetic. Amy is married to Zach of City Hill Homes and is a proud boy mom to Grant + Eli. 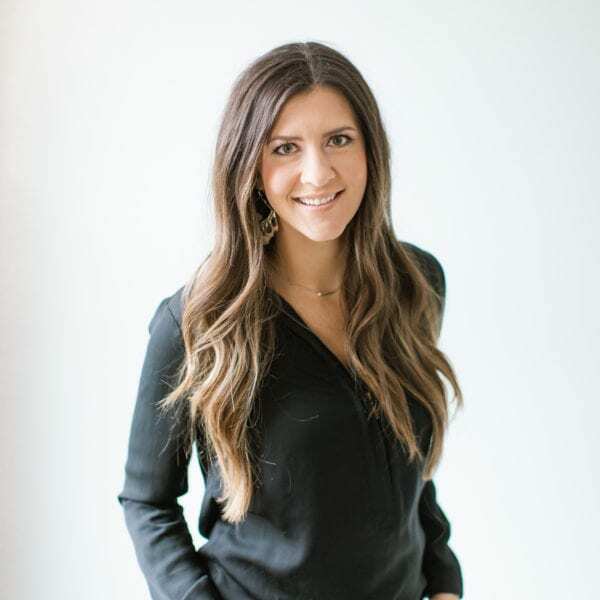 Rachel Welch is our go to girl for all things remodeling. She got her start in retail and quickly moved her way to management with her eye for interior design + strong people skills. She says that her favorite thing about home building is the process of restoration, especially when it comes to remodeling process. Black and gold is her love language, and in her free time she loves spending time with her husband and black lab! Debbie is the person who handles all the scheduling and ordering products here at City Hill Design. She also has the title “mom” to Katie, Amy + their brother Drew. Along with “grandma” to Grant, Anniston, + Eli. She was a successful dental hygienist for years, but knew she always had a passion for design. In her free time, she loves to travel along with teaching writing composition skills to students. Rachel Searcy is the person who keeps things organized here at City Hill Design. She has worked her way up the corporate ladder but always knew she wanted to tune into her more creative side, more specifically, here with City Hill Design. Her favorite thing about working alongside us is the team environment. She is a wife and momma to a son and twin daughters! 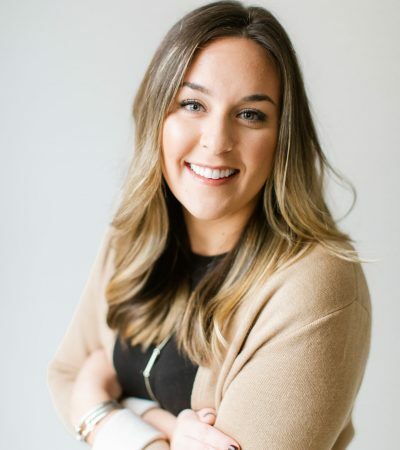 Madison runs all things marketing here at City Hill Design, more specifically social media. A recent graduate from the University of Alabama, Madison was eager to dive into the work force. After working in real estate, Madison came to the realization marketing was her niche. In her free time, she loves spending time with her husband, or taking Orangetheory classes. Would you like more information about interior design, new build selections, or remodeling?